Claire thought she was done with hospice nursing and was fully enjoying retirement. 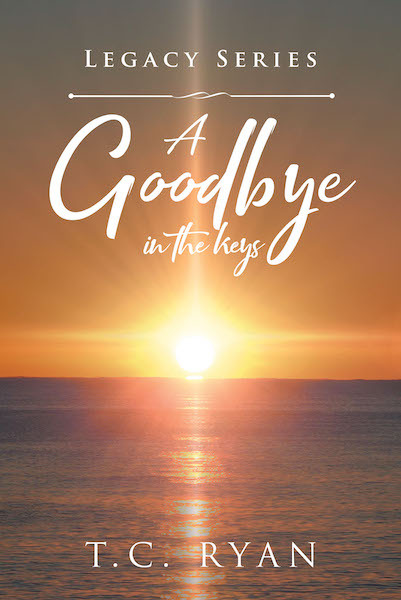 When her friend Marcy and Marcy's daughter, Whisper, lure her into a live-in hospice nursing job for a celebrity in the Florida Keys, Claire was hesitant. Her patient had an ego, was demanding, and had deep secrets. She could only pray that God would get her through this assignment alive.